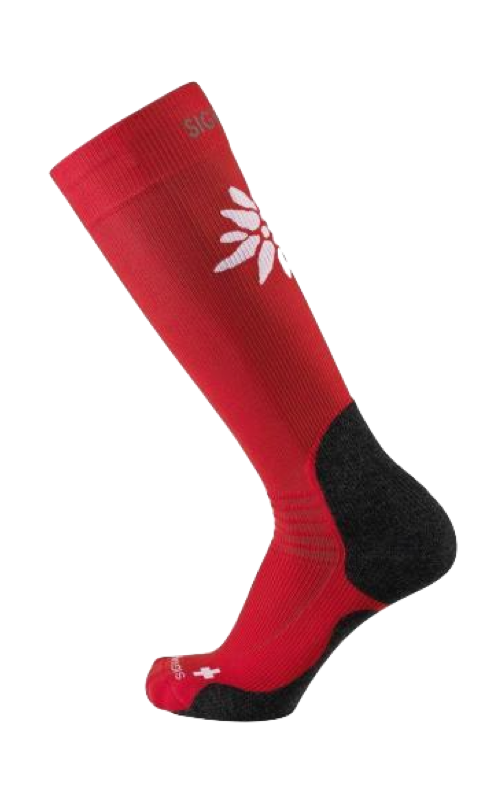 Venous insufficiencies are not generally painful, but may cause a heavy, tired or achy feeling in the legs. 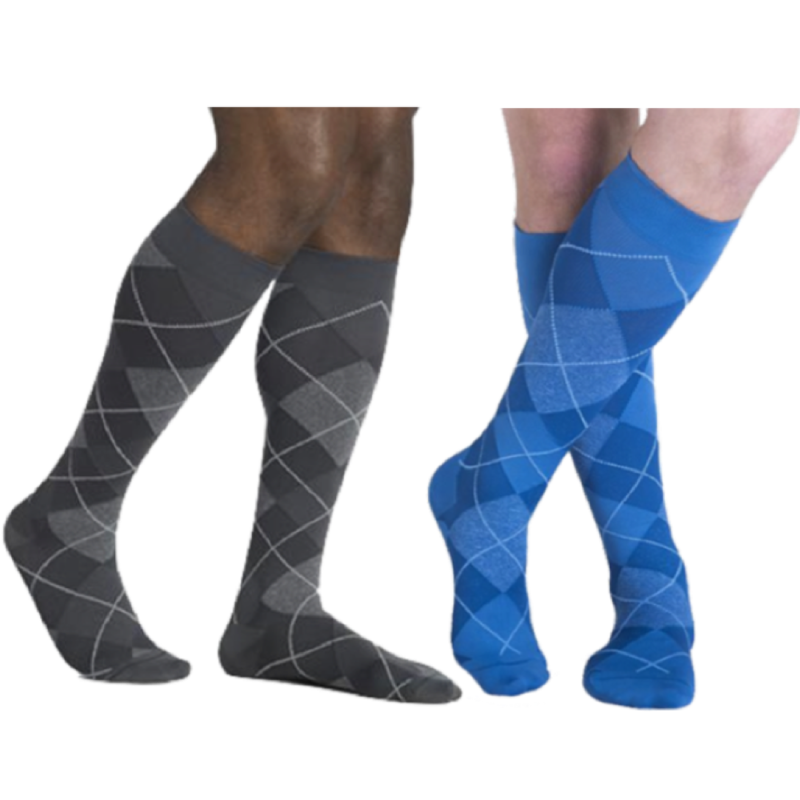 If left untreated, venous insufficiencies may result in an underlying condition of Edema, spider veins or varicose veins. 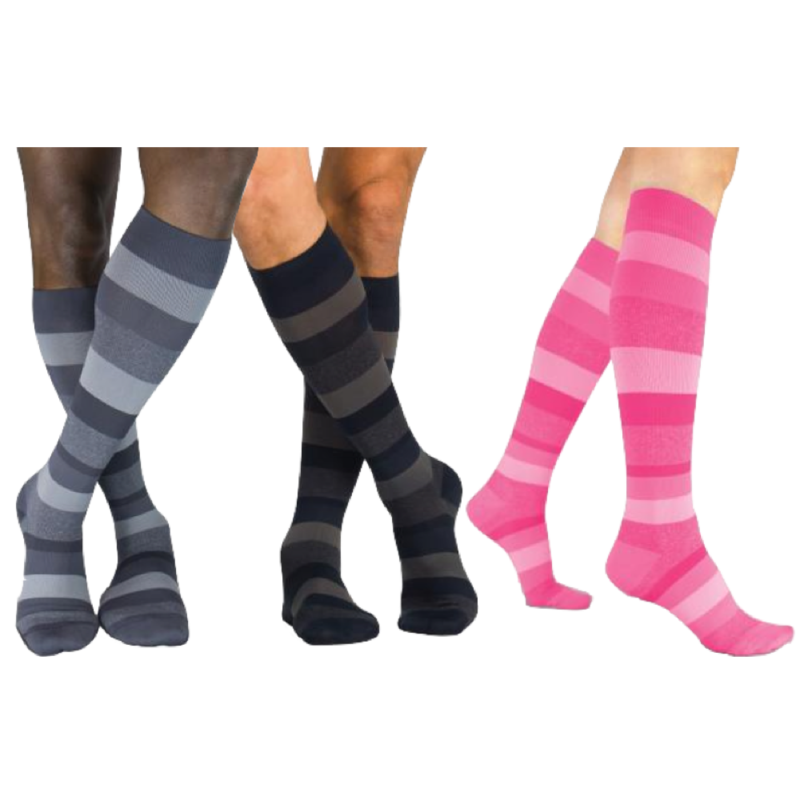 Venous insufficiency is a result of the valves that pump blood throughout the don’t don’t work like they should, causing some of the blood to pool or collect in the veins. 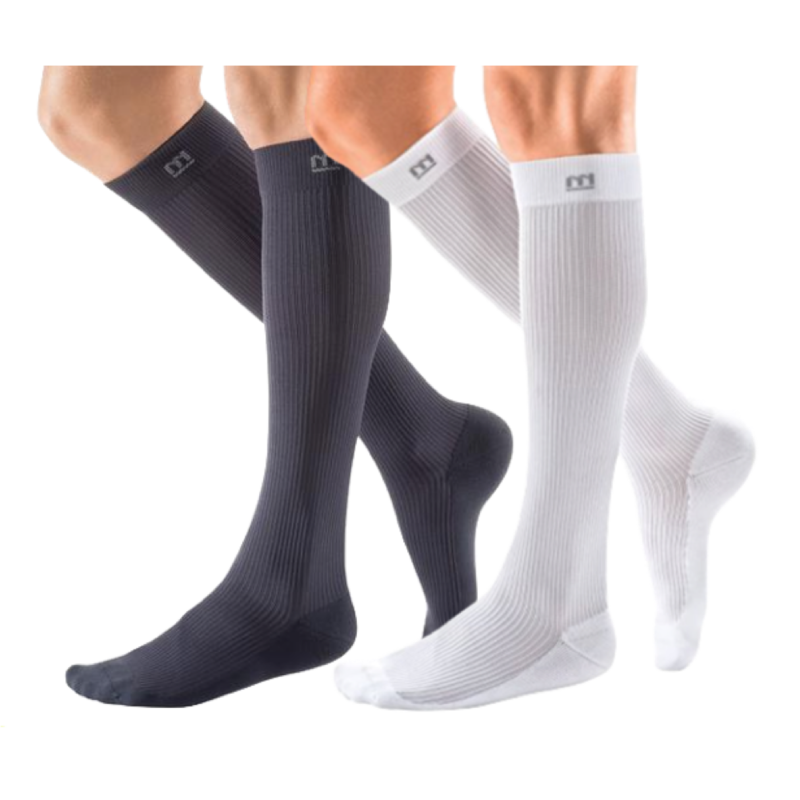 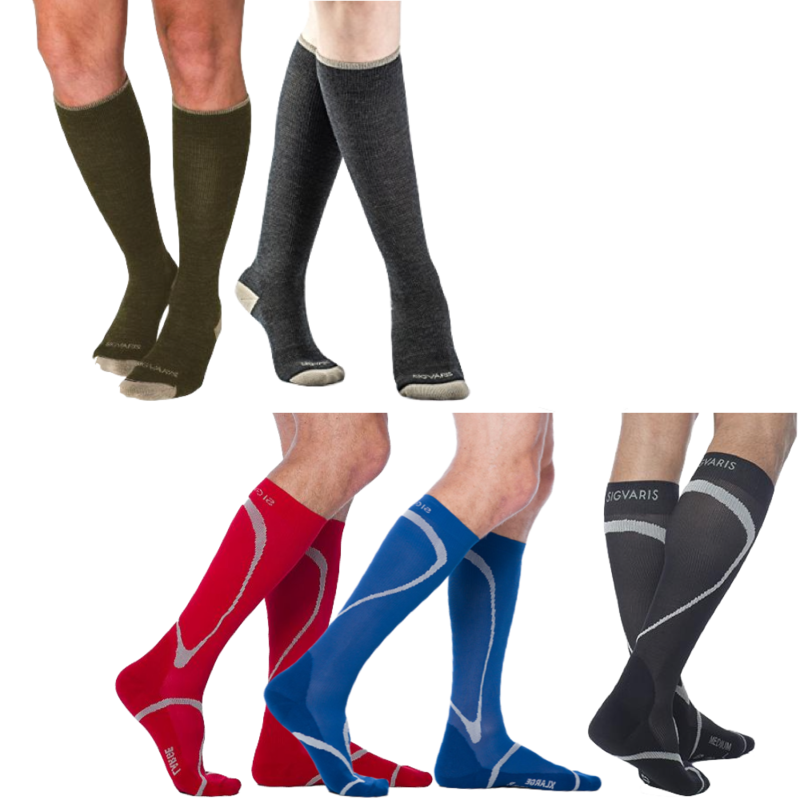 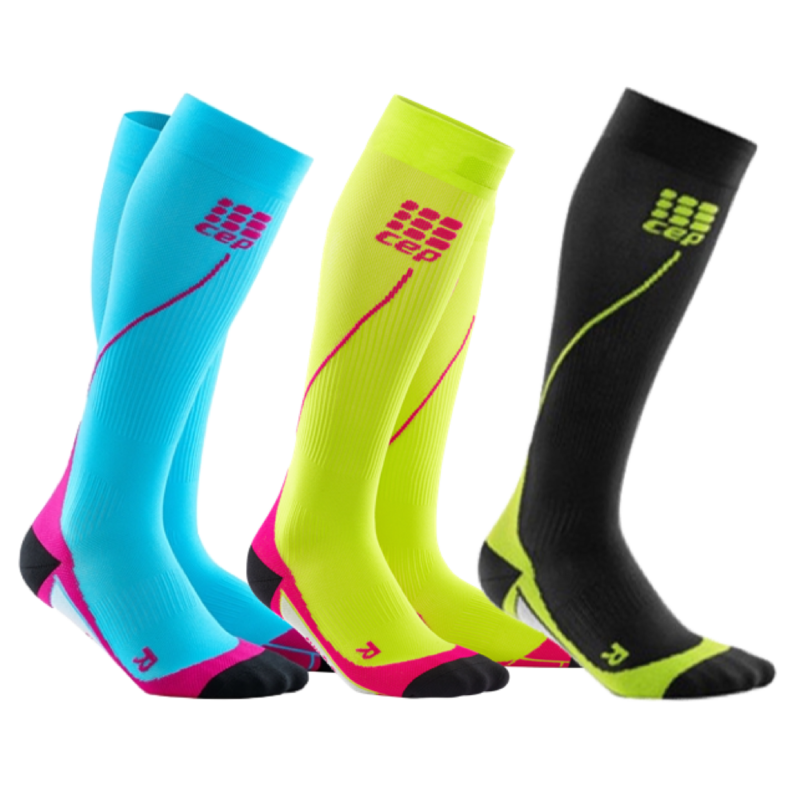 Compression stockings can help improve blood circulation by applying a mild compression to valves in your legs, helping pump blood back to the heart.